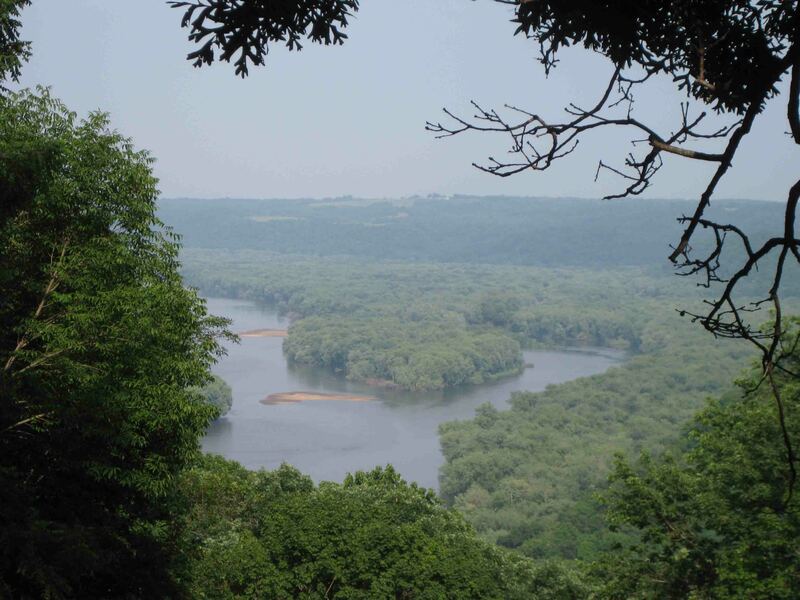 my next scenic drive “Great River Road” in Cassville in the late afternoon. 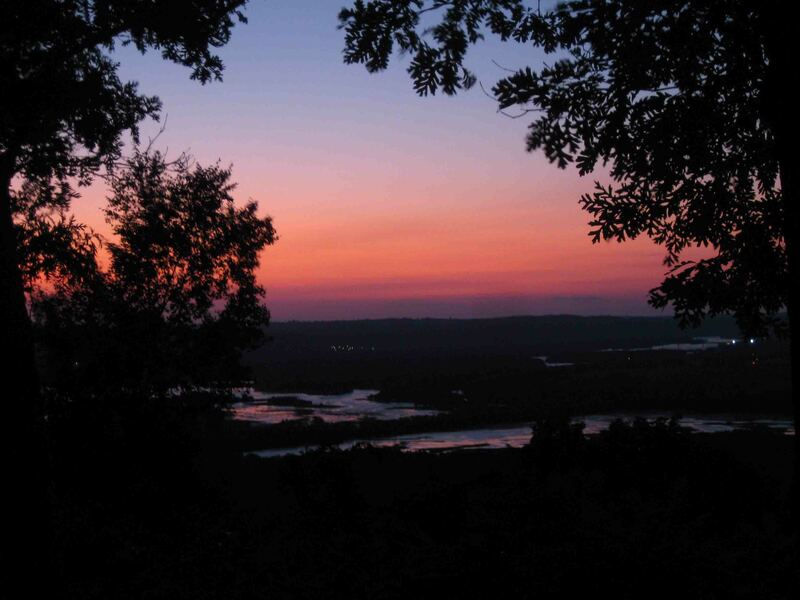 bluff overlooking the Mississippi River. Wow… that is a lovely sunset!